So you’d like to support Chubri by donating your time? You can get involved in various ways. The institute is particularly in search of published or unpublished documents that describe a local way of talking or vocabulary linked to a specialized lexical domain (plants, mills, cooking, etc.) as well as texts written in a local form of Gallo. For example, these could be works that focus on a municipality or a small geographic region and contain a section on local cultural heritage or local speech. They might also be data files collected for a school project or a university thesis. Chubri is also looking for recordings or videos containing conversation in Gallo among native speakers. If you are aware of any such documents, please send us an email at chubri@chubri.org or a letter at: Chubri, 11 rue de Flandre, 35000 Rennes. Please describe the document; if it has been published, please include the title, author, publisher and date of publication. A staff member will then get into contact with you. You are invited to help Chubri meet people who have spoken Gallo fluently since childhood. Indeed, Chubri is looking to conduct oral surveys among people who know the Gallo names of "lieudits" (small local places) in their municipality or who can talk in Gallo about topics of everyday life or about their practical knowledge of a profession or trade. If you know any such people, please contact Chubri by calling 02 99 84 08 87 or writing chubri@chubri.org. 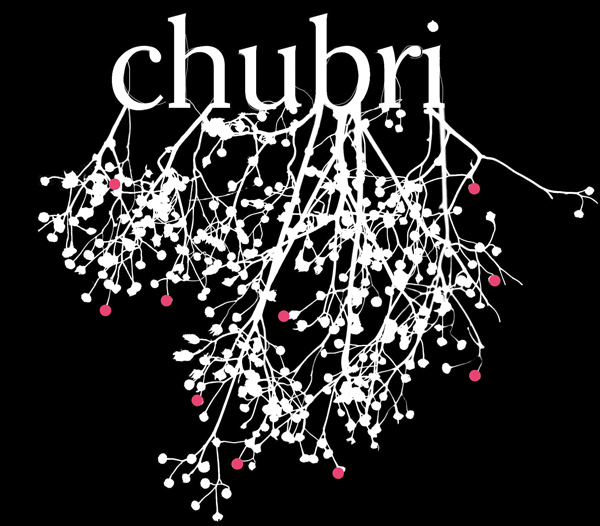 You can also contribute to Chubri’s lexicographical inventory work by helping us go through oral or written texts. For example, Chubri inventories place names and person names contained in oral or written sources, for the purpose of putting these data online. We thus have a need for volunteers to extract vocabulary from one or more documents which can be found in a database. This vocabulary will later be used in one of the online dictionaries we are currently constructing. Your volunteer efforts will be a valuable contribution to the transmission of the language to new speakers and future generations.